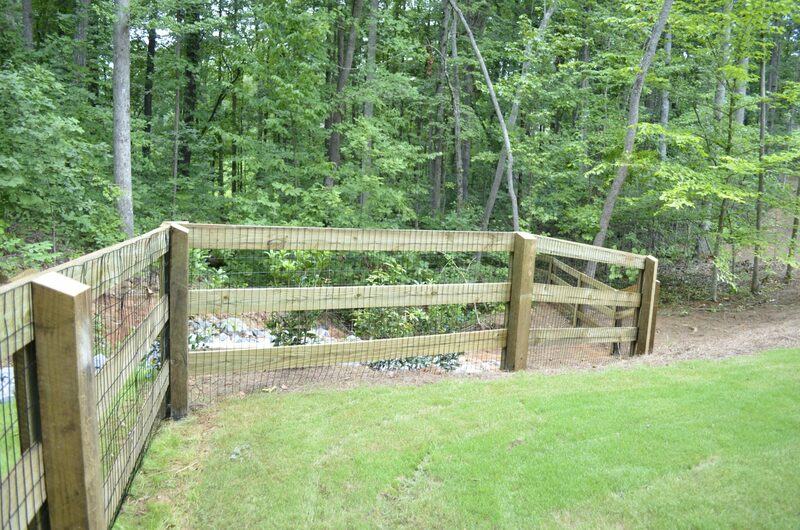 Top Line Fence Co offers full fencing options for residential and commercial. 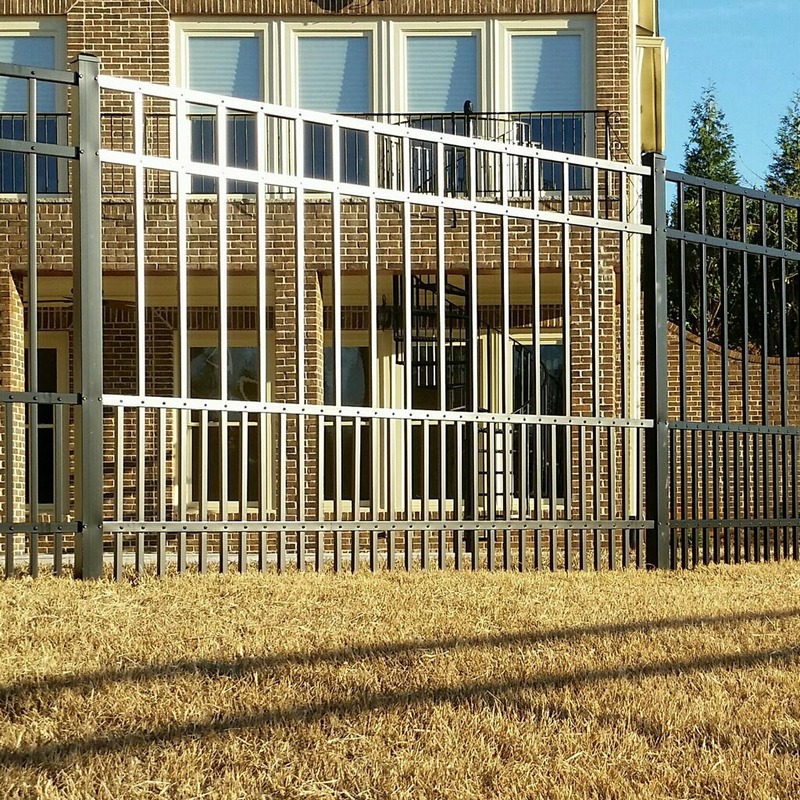 Top Line Fence Co installs affordable residential fencing for our customers in Northeast Georgia. 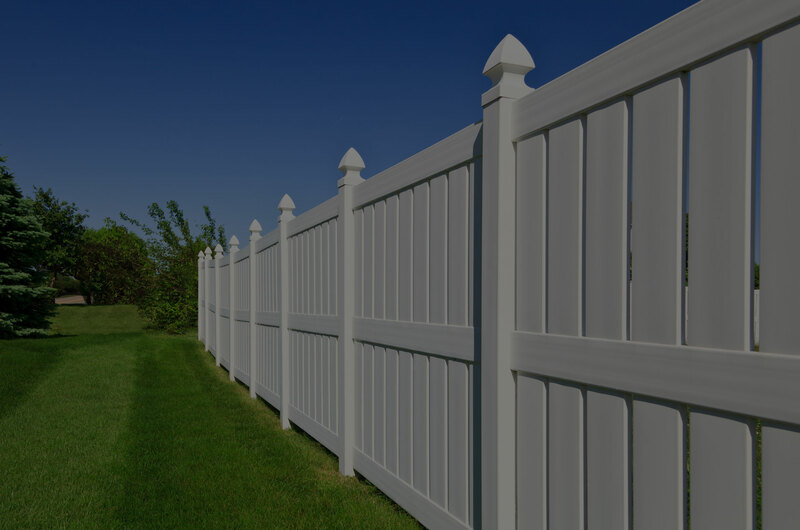 As a professional fencing company we offer a wide variety of fences ranging from wood to vinyl. We stay up-to-date on the latest trends and styles. 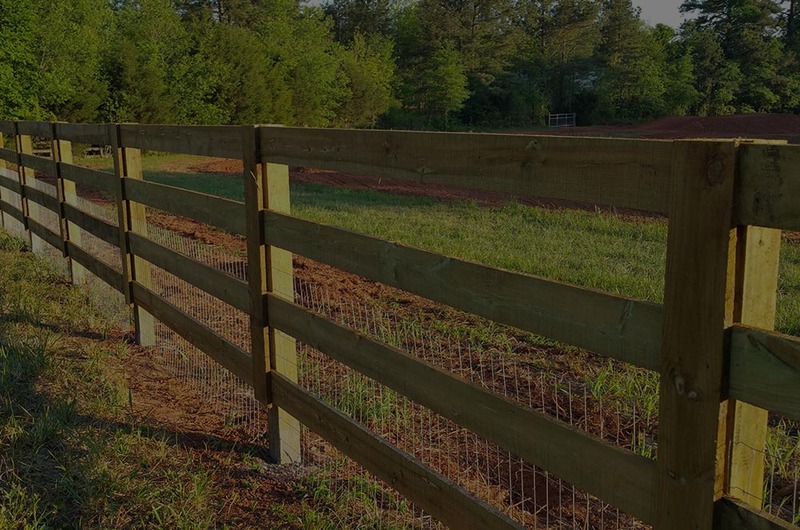 Let us assist you in finding the perfect fence for your property, while staying within your budget. Your project will be designed and estimated on-site to ensure all details are correct between our company and your fencing project. 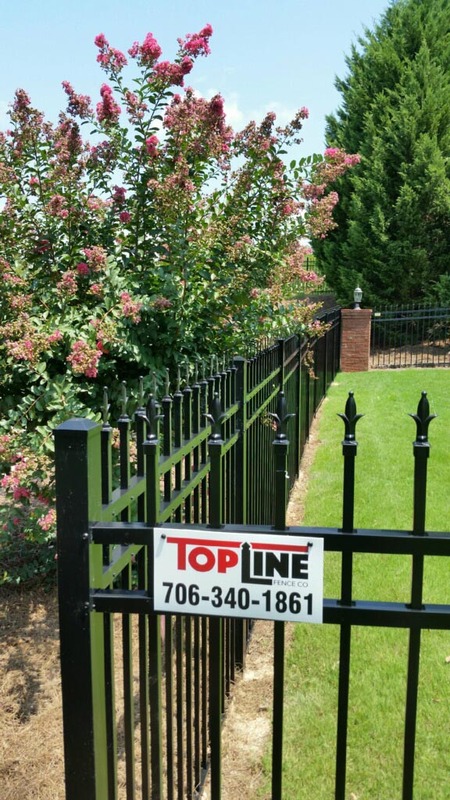 Top Line Fence Co installs commercial fencing for businesses of various property types in the state of Georgia. 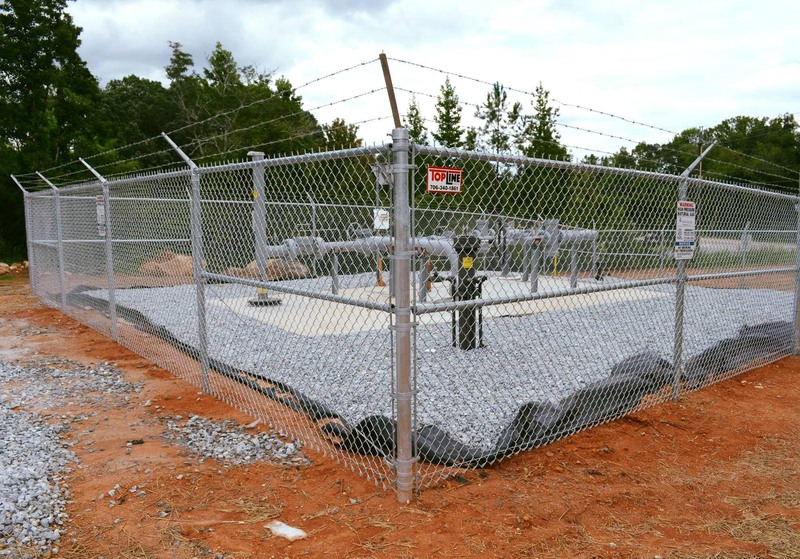 We offer cost effective options using high quality materials. 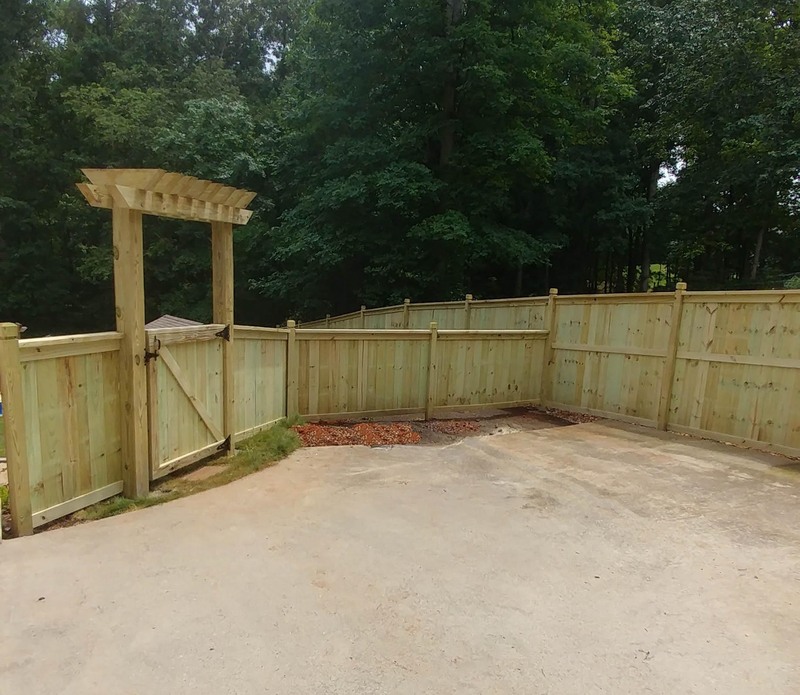 As a professional fencing company we offer quality workmanship that will stand the test of time in maintaining functionality and appearance for years. 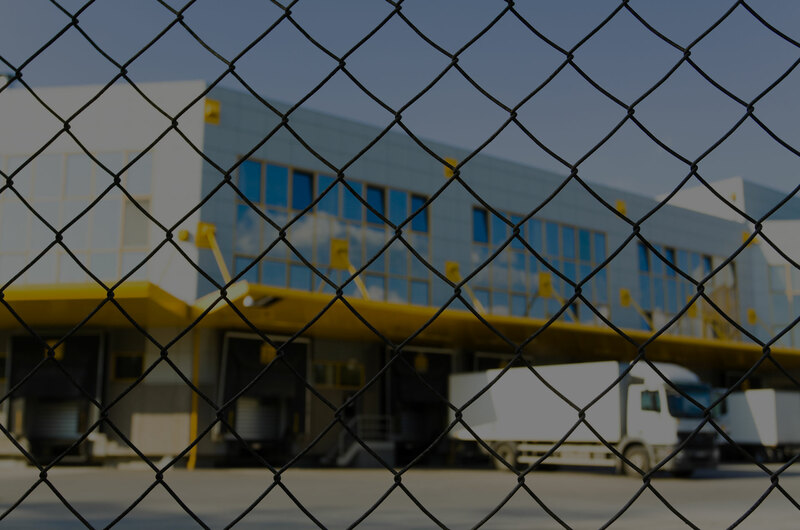 Commercial fence is a must to protect your business and your property. 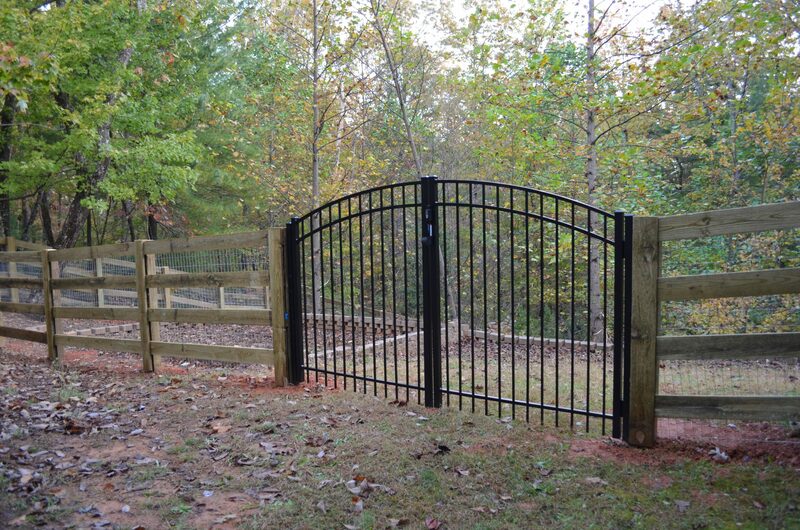 We will help design and estimate on site for any project from a simple entry gate to high security fencing. 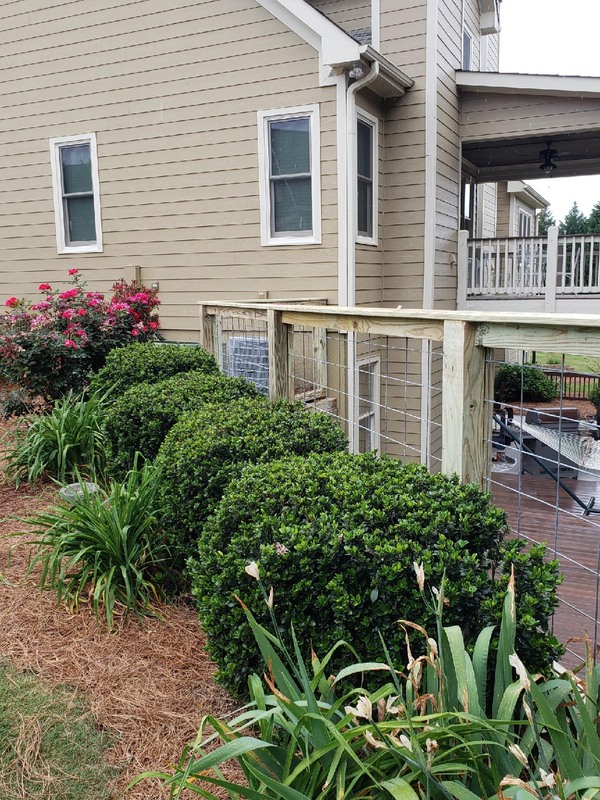 "Matt was very friendly and professional. 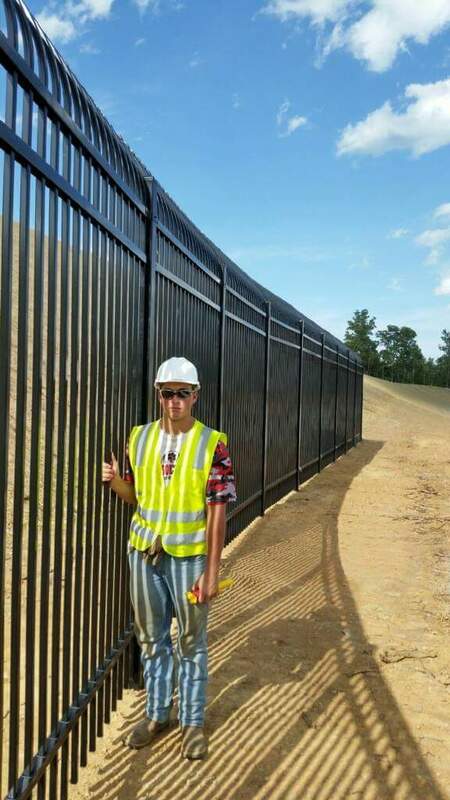 He came in and got the large job done very quickly and we are more than happy with the finished product!" "We are extremely satisfied with our black vinyl chain link fence and it looks amazing!!! 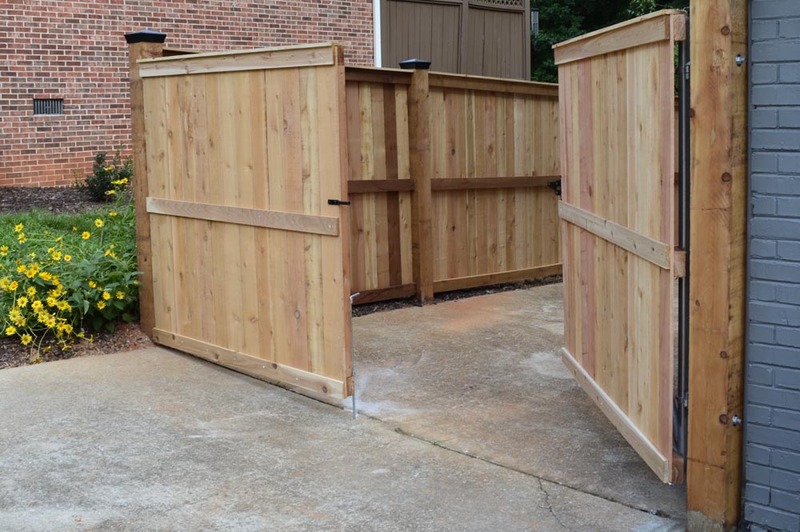 Matt is very knowledgeable and made some great recommendations!" "Great work and great people. 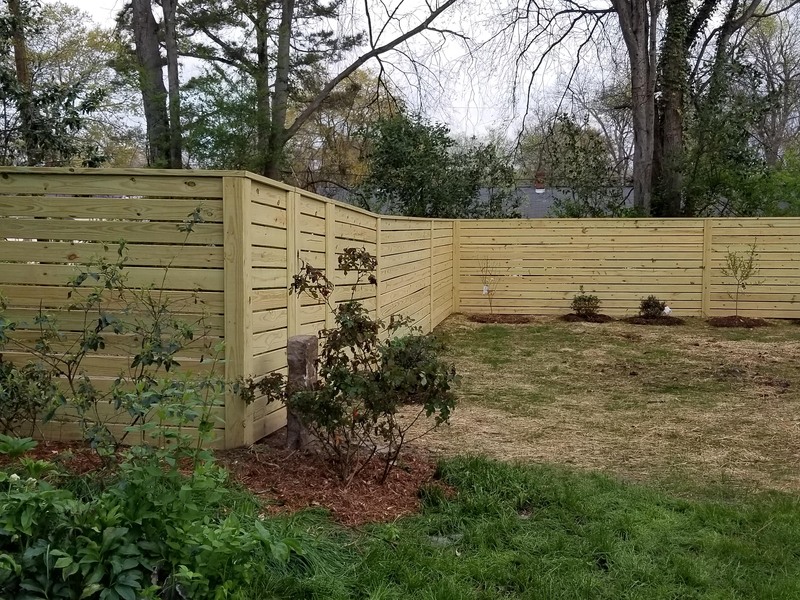 I called Top line to replace a rusted old chain link fence with a cedar privacy fence. 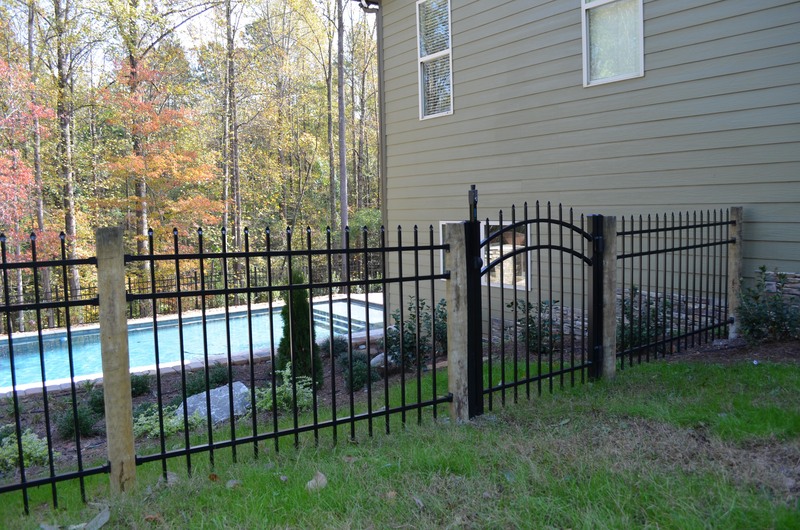 They gave me a very prompt and well priced quote." 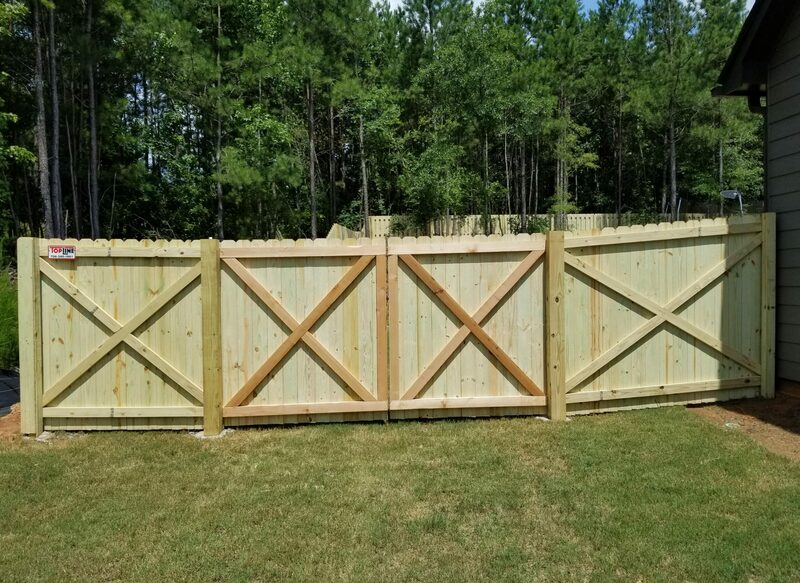 "I love my fence! It looks amazing, better than I imagined it would! Matt was also very flexible on when he could come out and talk to me about the quote to work around my busy work schedule." 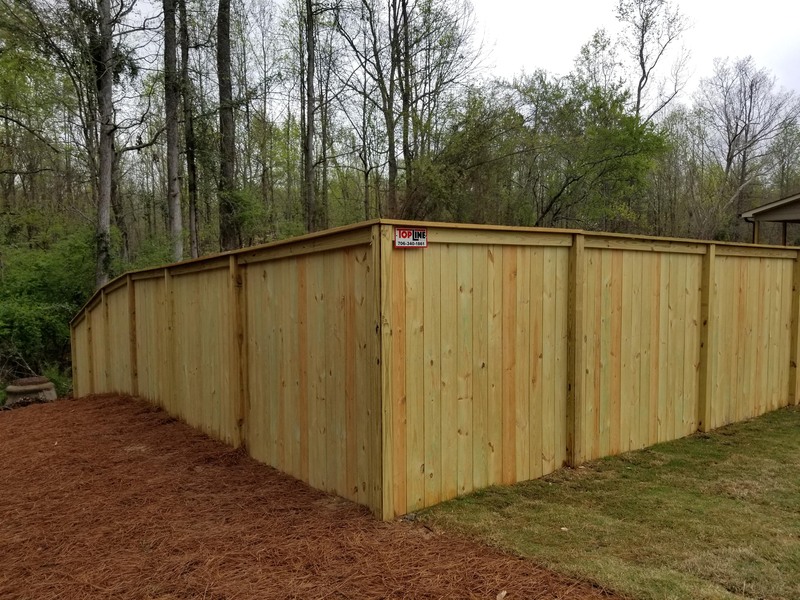 "The guys showed up and did an excellent job as promised. I am always a little nervous dealing with an unfamiliar company, but I am impressed. I would definitely recommend!" 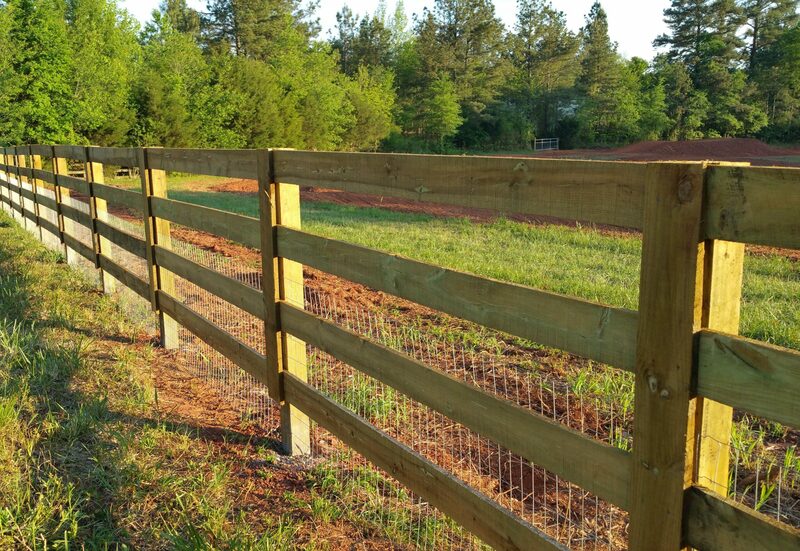 "Matt built 1,000 foot of 4 panel farm fencing for me with Gates. 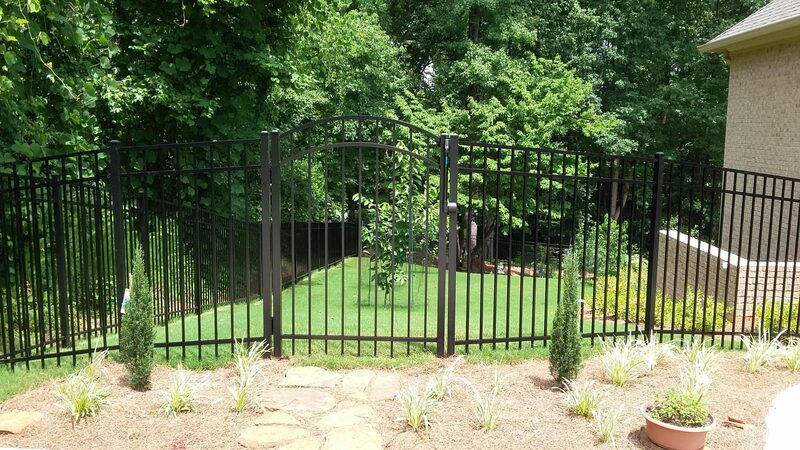 Very professional work and attention to detail. You can't go wrong with these guys!" "Wow, what a wonderful company. Did an amazing job and went the extra mile. 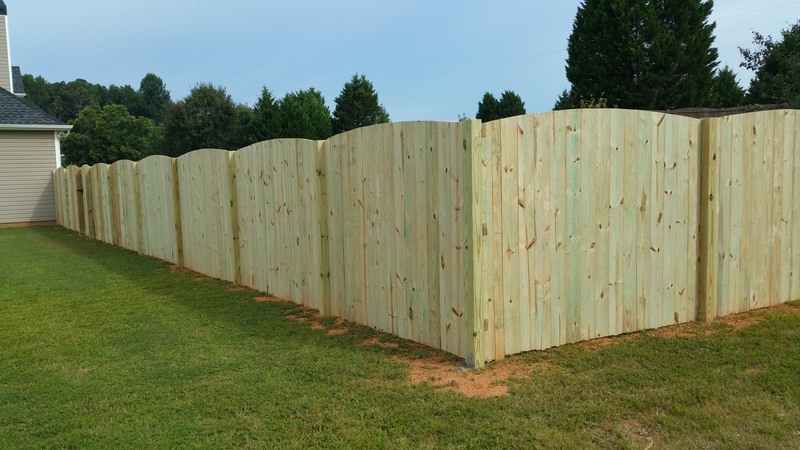 Matt worked well into the evening to finish our fence. 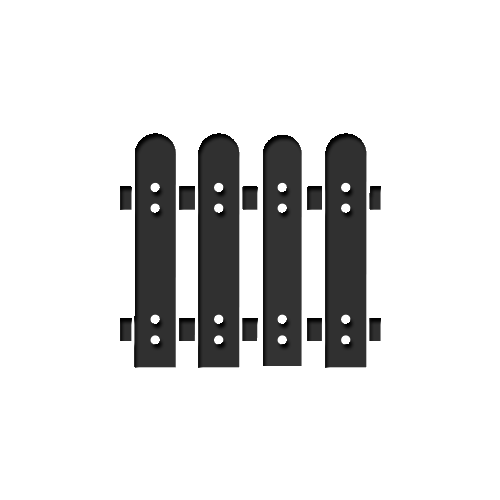 Highly recommend this company." "Excellent customer service. 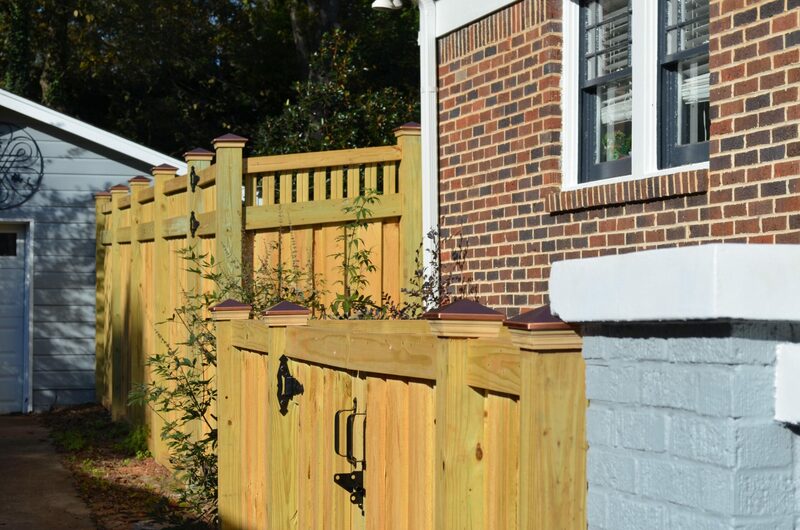 This fence was not pre-install like you buy at Home Depot but each slat was individually built right on site. 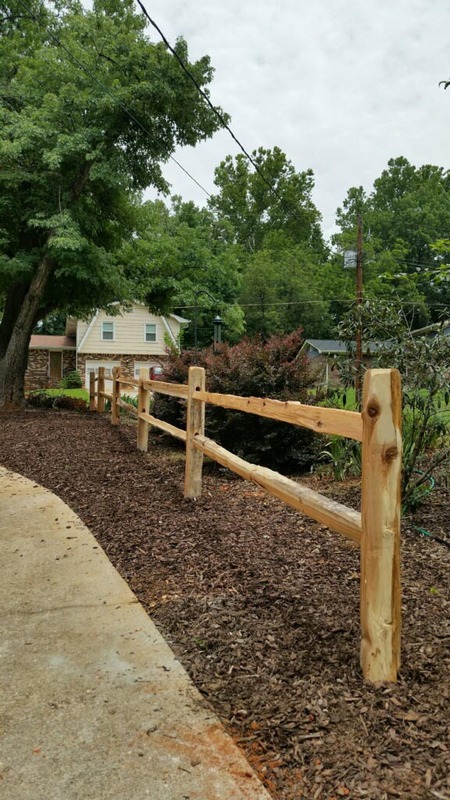 Workmanship was outstanding." "Very professional. 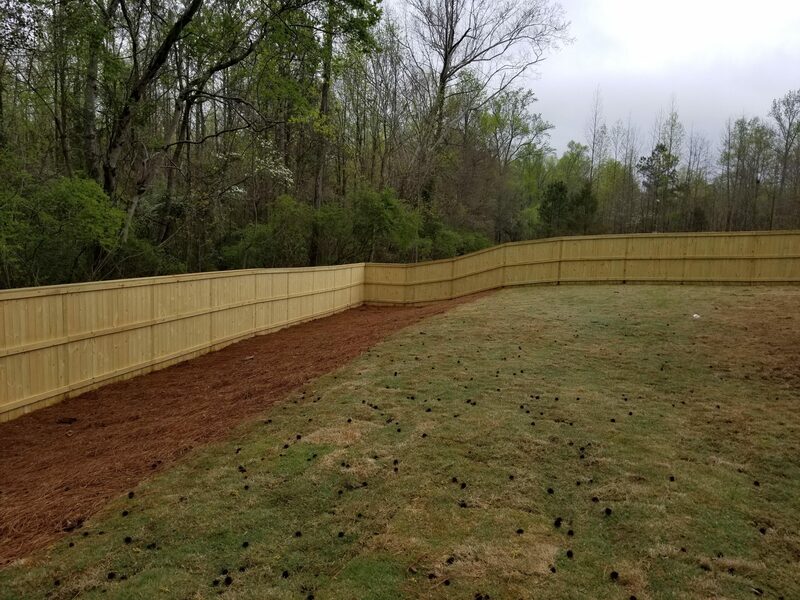 Matt was prompt and installed the fence in the time frame he said even in the rain. I highly recommend them. Excellent job."